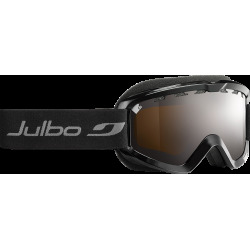 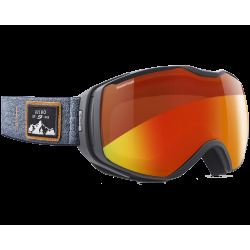 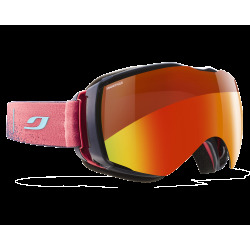 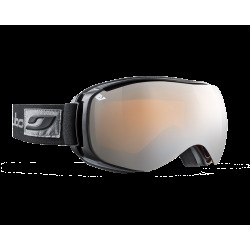 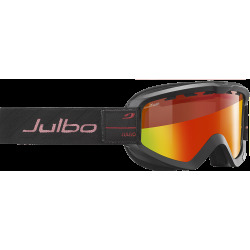 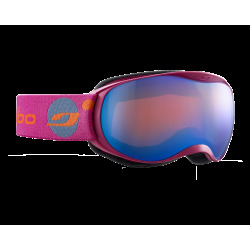 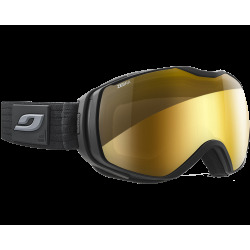 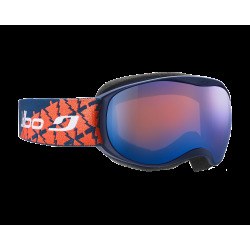 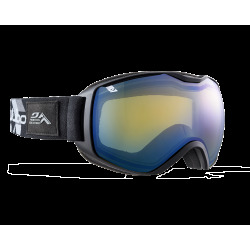 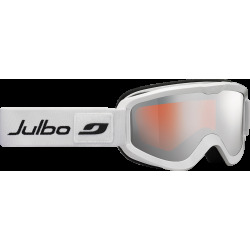 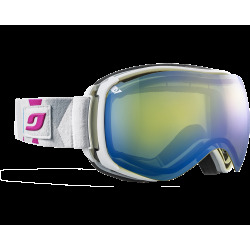 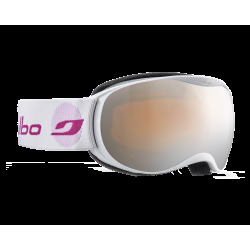 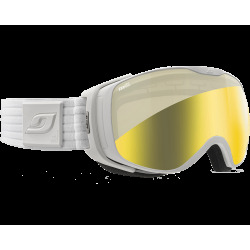 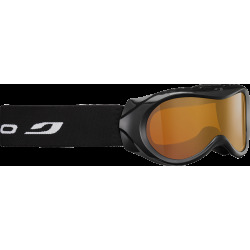 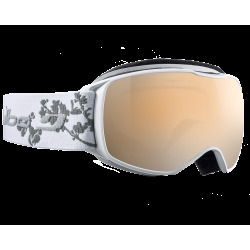 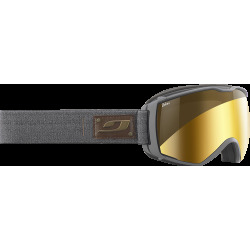 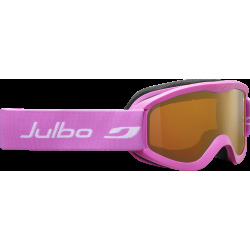 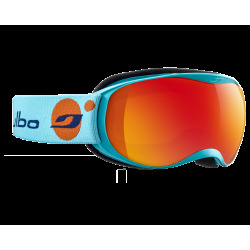 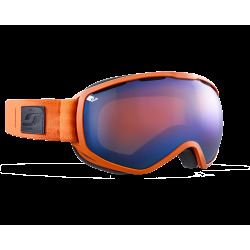 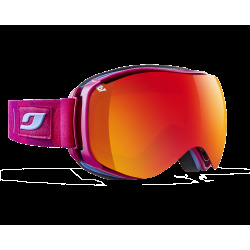 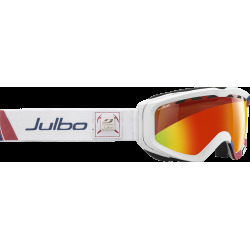 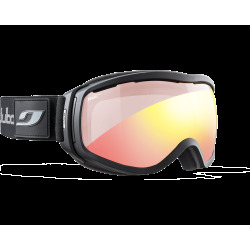 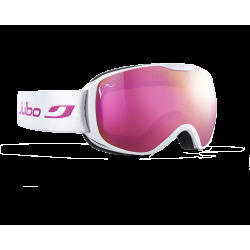 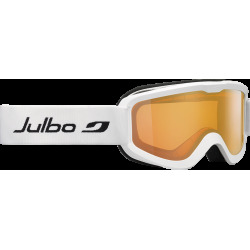 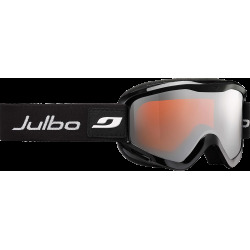 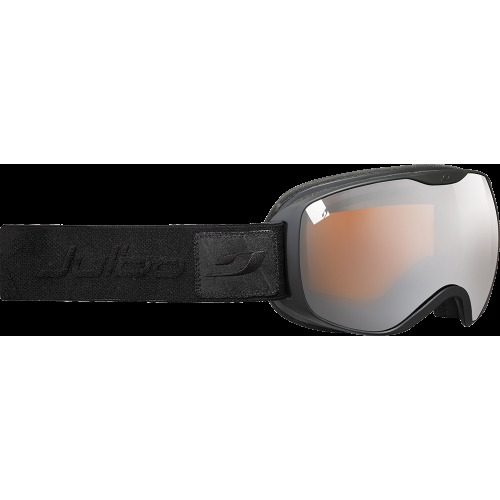 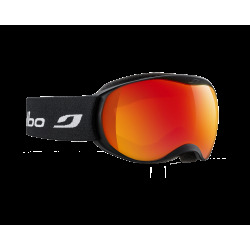 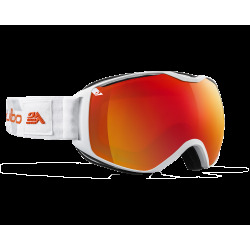 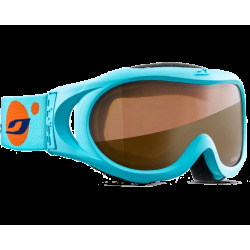 For the last 10 years, Julbo has been using its unrivalled specialist expertise in mountain optics to develop the best winter sports goggles. 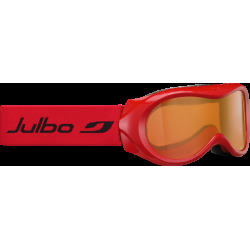 Ten years of research, listening, sharing, passion and enthusiasm to create unique benchmark technology. 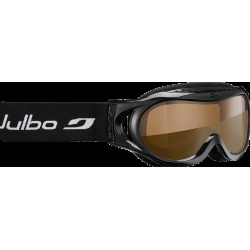 Needs change and we are constantly introducing innovative ideas to improve performance and create the best possible design.